IAF has always had a strong interest in education. 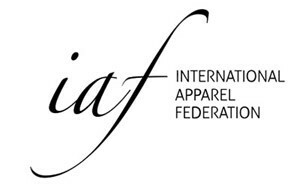 Its new tagline “IAF for a smarter, stronger and more sustainable supply chain” reflects the importance of industry development for the joint benefit of brands, retailers, manufacturers, their suppliers and the societies they operate in. Investment in the right knowledge and skills of the people in our industry obviously is the main prerequisite for a strong, smart and sustainable industry development. IAF therefore strongly endorses the initiative of one its members, Alvanon, to hold a global, industry wide schooling survey. If you are a company, we would like to encourage to take the survey. If you are an industry association, we would like to encourage you to distribute the survey among your members. As the results come in IAF will work with Alvanon to analyse and distribute the results.